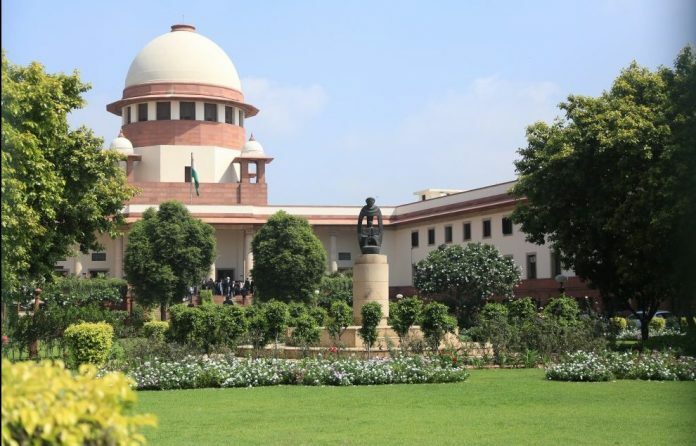 New Delhi: The Supreme Court on Friday passed a slew of directions on filling up vacancies in the Central Information Commission (CIC) and state information commissions (SICs) and said the process of appointments must start one to two months before a post falls vacant. A bench comprising Justices A K Sikri and S A Nazeer said the post of a chief information commissioner is on a higher pedestal and the appointment process for a CIC should be on the “same terms” as in the process of a chief election commissioner. Earlier, the apex court had asked the Centre as to why only retired or sitting bureaucrats were being shortlisted by the search committee for appointment as information commissioners. The top court was told by the government that chief information commissioner and four information commissioners have already been appointed while the process for appointing other information commissioners was underway. The apex court was hearing a plea filed by RTI activists Anjali Bhardwaj, Commodore Lokesh Batra (retired) and Amrita Johri who have claimed that over 23,500 appeals and complaints are pending with the CIC as posts of information commissioners are lying vacant.